Welcome to the official website of the Order of St. Ignatius of Antioch! In 1975, His Eminence Metropolitan PHILIP, of blessed memory, had a vision to establish an organization that would awaken the minds and hearts of Antiochian faithful to a higher dimension of service; an organization that would raise awareness to our responsibilities at the archdiocesan level, but also, to our global responsibility as Christians. 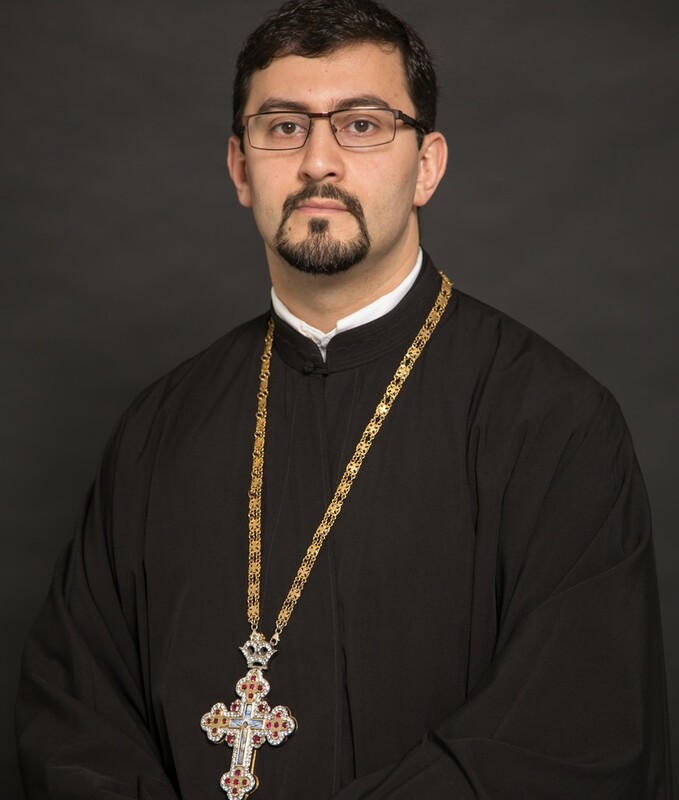 This vision gave birth to the Order of St. Ignatius, which has become not only a major source of funding for archdiocesan departments and programs, but also, the main humanitarian arm of the Antiochian Orthodox Christian Archdiocese of North America. Through its many good works, the Order assists the Archdiocese in sharing the message of the Gospel of Jesus Christ. Since its inception, the Order has welcomed thousands of members who share a common love for the Archdiocese and the many programs it sponsors. Currently, the Order funds a third of the archdiocesan budget. Whether it’s camping programs, the Missions and Evangelism Department, or the Clergy Retirement Fund, the Order is showing its support. The membership of the Order consists of clergy and laity who make a lifetime financial commitment and pledge to promote the spiritual and financial well-being of the Antiochian Archdiocese and the Orthodox Christian faith. If you are not a member of the Order, please consider joining this most worthy organization. For more information on how to join, please Click Here. Please feel free to browse through our newly updated website to learn more about the Order and our patron saint Ignatius of Antioch.